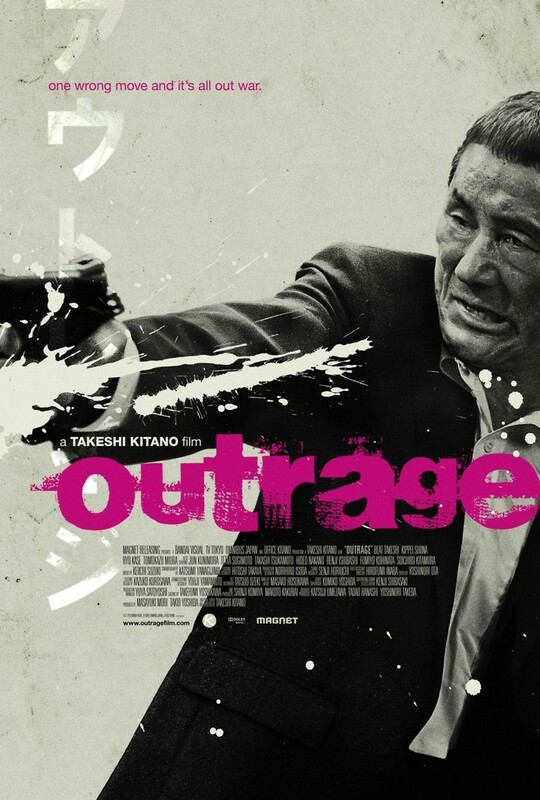 Outrage DVD and Blu-ray release date was set for January 31, 2012. In Tokyo’s dark underworld, the powerful Yakuza clan is in a fierce battle for power. From street smart thugs to serious stock market players, Yakuza Otomo has been there through all of the turmoil and violent power struggles. In a world where rival bosses struggle to push through the ranks, corruption and allegiances gone bad are simply a daily part of life. In what turns out to be an all-out war for ultimate supremacy, there are no heroes, and there is nobody left to trust.